I’ve had two weeks to use my Passport to Prana card to visit 3 different yoga studios in Montreal, meet amazing people, adventure out into the city, try new styles, and learn a bit more about myself in the process. Not too bad for a $30 pass! 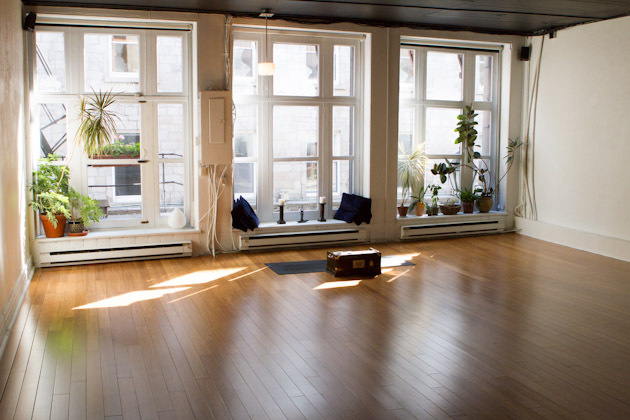 First, I visited Moksha Yoga NDG, a studio just 20 minutes away from our house. 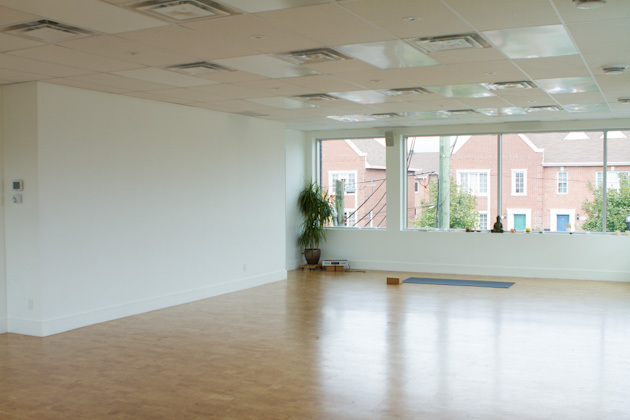 When I was selecting the studios I wanted to visit, I was a bit hesitant to return to a hot yoga class. I tried Moksha many years ago but holding poses frustrated me and the heat of the room made me feel sick. But hey, if you can practice Sivananda yoga at an ashram in India where they make their students hold poses forever while surrounded by scorching heat and humidity, you can do hot yoga anywhere. 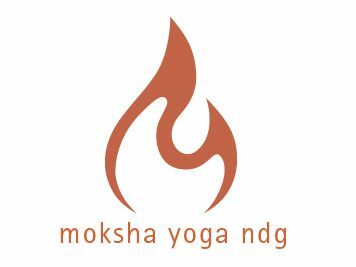 Moksha in Montreal? Bring it on. 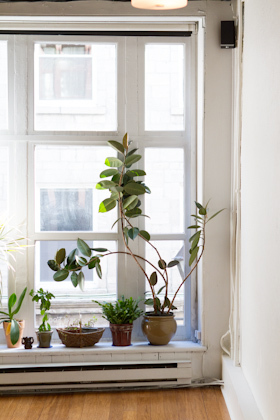 The studio is on the top floor of a 3 story building just off of Monkland ave. The entrance is warm, inviting, and well designed. I felt good the minute I walked through the door. The vibe was great. Erik, the teacher for the 75 minute class I was planning to attend, was at the front desk to greet his students and helped me fill out my paperwork. He pointed me to the change rooms and let me know that the class would be held in studio B, the smaller of the two studios. I was impressed by the change rooms’ cleanliness and size, the incense burning in each room, the faint music that played in the background, and the energy of the entire space. The class was awesome, instruction was awesome, the natural light that was pouring from the windows was awesome… I enjoyed my visit thoroughly. What really got me hooked was their schedule. You can tell that they’ve put a lot of thought and care into the timings of their classes. 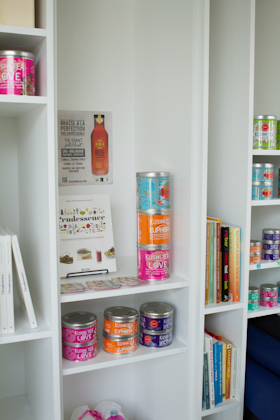 Because it’s such a popular studio in a central location with lots of students, they have loads of different classes to fit anyone’s schedule. The cool thing about that? It’s never packed with people! Such a nice change to the long lineups and waiting lists at some of the prime studios in Calgary. 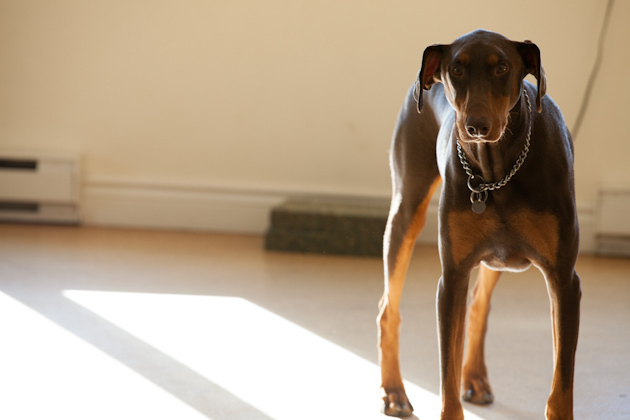 They also have a studio dog. How cool is that? Really, there’s nothing sweeter than getting out of an amazing yoga class and petting a dog. 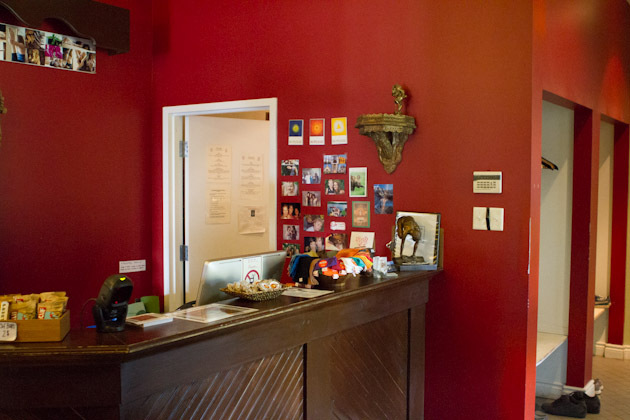 Second on my list of Montreal yoga studios to checkout was Viveka Yoga, a yoga studio in Lachine whose focus is on inspiring greatness on and off the mat. 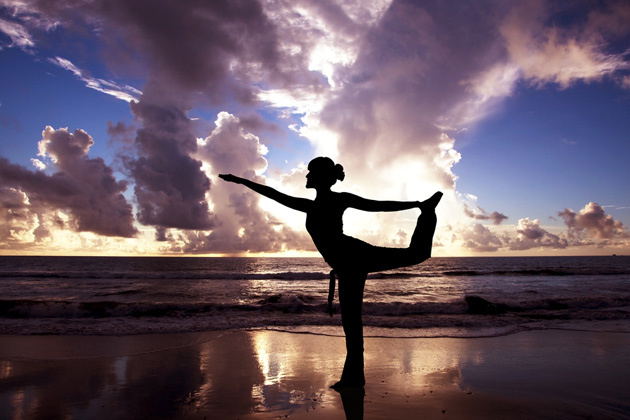 From what I understand, Viveka Yoga has developed their own vinyasa flow sequence and teaches it at various levels, as well as offering Yin yoga and Acro-yoga. 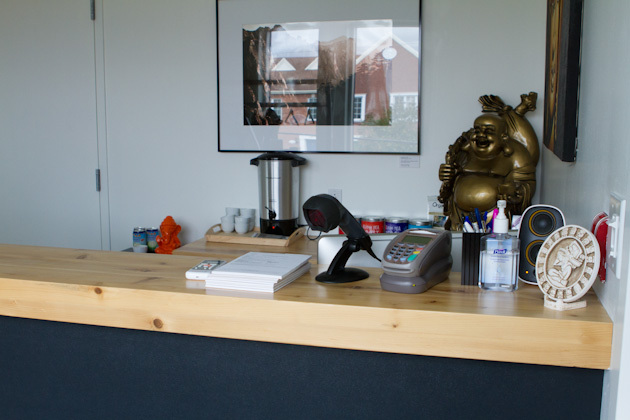 The studio is modern, clean and professional. Again, it’s on the top floor of a two story building and has 1 rather large practice space that could fit many mats. Thankfully for our viveka power class there was only about 10 of us. The change room was rather small, but I think it was a good size for the volume of people that frequent the space. The schedule is basic – classes beginning around 10am and sprinkled throughout the day. It reminded me a lot of the community yoga studio I worked at in Calgary. The class was good. I’m a fan of flow classes and this had lots of it, so I enjoyed myself. The instructor was helpful and adjusted everyone several times throughout the class. I hadn’t known that it was a hot class, so I didn’t really wear the proper clothing (fail on me!) but it was a nice surprise oddly enough. The slogan under their logo is, “Lachine’s yoga studio” which couldn’t be more accurate. It really felt like a community space that’s frequented by locals. 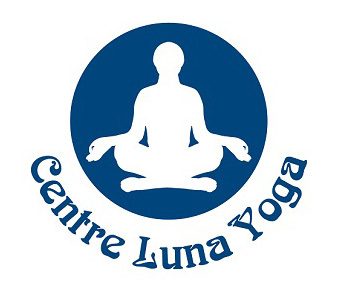 Last stop on my yoga adventures was to head to Old Montreal and pop into a class at Centre Luna Yoga, a studio that was recommended to me by the owner of Passport to Prana. 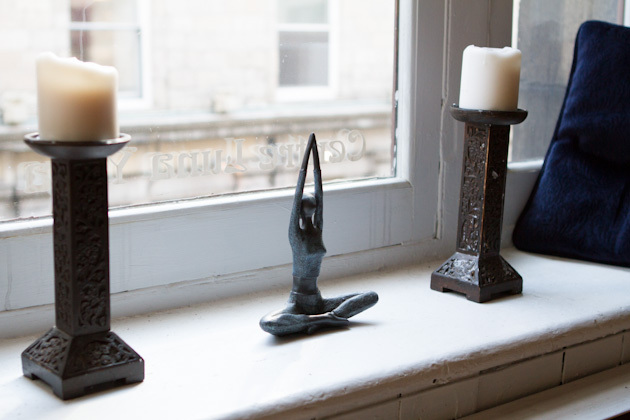 The classes taught at Centre Luna are Vinyasa style with a couple of Jivamukti classes sprinkled in. I’d never heard of Jivamukti yoga before and was intrigued with the idea of chanting and yoga at the same time. Goodness knows that I love me some chanting! 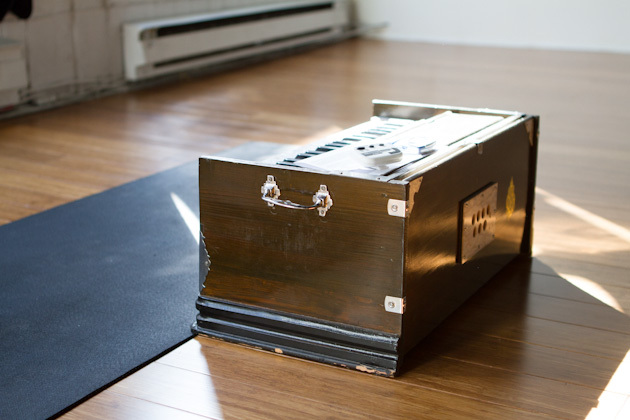 They had a harmonium at the front of the class. 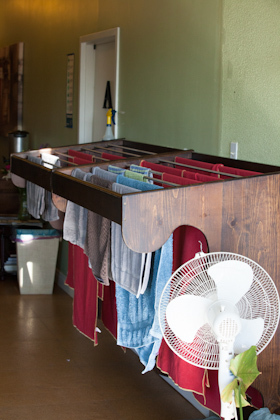 I was first introduced to these during my time at Yasodhara ashram. Great memories. 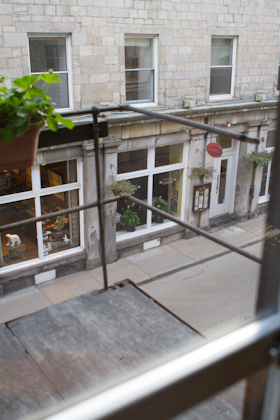 The studio is on the second floor of what looks to be a 4 story building, and in the heart of Old Montreal. It has an inner city feeling to it, wood paneled ceilings, and old windows and doors. The space itself is pretty tiny. The change room is a small curtained corner that gets really packed when there’s a bunch of women in the class. There was about 20 of us practicing at lunch time and the studio got crowded very quickly. The class began with everyone receiving a small shoulder massage by the teacher with a eucalyptus infused cream of some sort. It was very relaxing! The instruction itself was okay, a little too fast-paced for me and half of it was in French which proved to be a bit difficult. It was a good thing I set my mat in the middle of the room so I had people in front of me to watch! There were a couple of advanced poses throughout the class which was a nice change. By the time we chanted and were told a story, set an intention and meditated, we practiced for perhaps 35-40 minutes. I had somehow assumed that chanting would be sprinkled in throughout the practice but there was just a little bit at the beginning and a bit at the end. I love music, but having just chanted to get myself in the zone, I found the music that was played during the class a bit distracting. As you can see, each studio that I visited brought something different to the table. When I began this project, it was just that… a project. 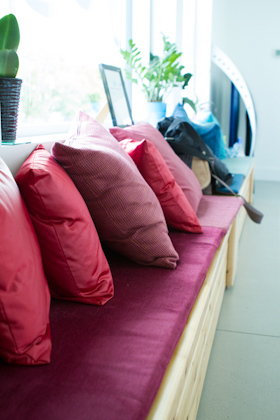 In the end, with visiting just three studios, I found a space that resonated with me the most. Moksha Yoga NDG had the same energy I felt in India, the same warm hug feeling, grounding classes, and good instruction that it was easy for me to see that it was exactly where I needed to be. 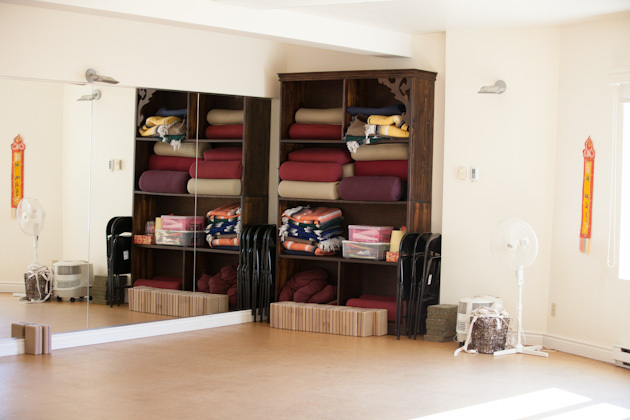 Empowering students to connect with a studio that best suites their style is ultimately what Passport to Prana is all about and boy did it ever work for me! 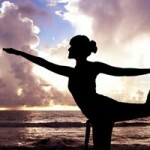 I’m 5 days in to my 30 days of yoga challenge that I mentioned earlier this week and am still feeling great about it. Whether you’re new to yoga, have decided to join us in the challenge, or have never been to a class, feel free to join the conversation.